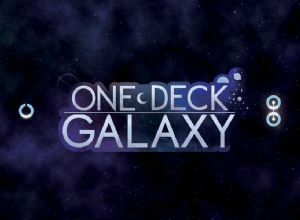 One Deck Galaxy is a co-op space civilization-building game using only cards, dice, and tokens. 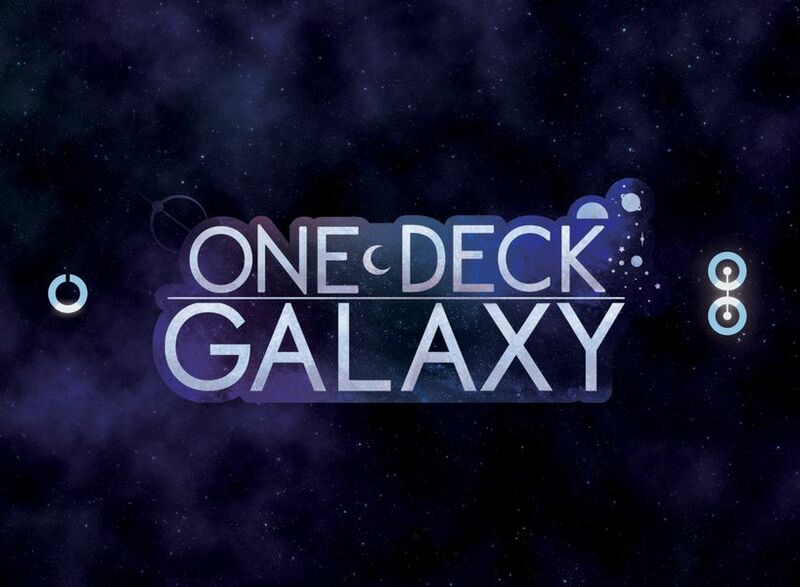 Each card in the deck represents both a location in space your civilization has scouted, but also the benefits it could reap by colonizing or studying it. These benefits increase your ability to roll dice and manipulate them, and help your civilization grow stronger. When the deck runs out, the era advances and your foes become more dangerous. If you're not ready, they may overwhelm you and send your empire into decline before it can become truly great!